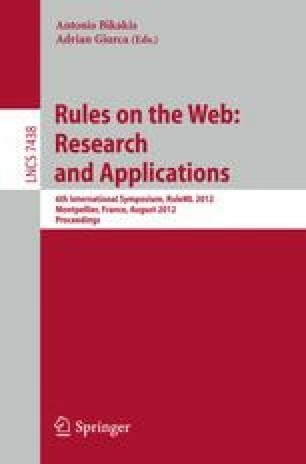 In this paper, a rule based approach is presented to translate Business Process Model Notation (BPMN) based a business process models into Semantics of Business Vocabulary based Rules (SBVR) based business rules. Such translation can simplify the process of understanding the information represented in BPMN models for the business stakeholders as information represented in business rules is easy to understand instead of a BPMN based graphical representation of a business process model. In this paper, we also present a case study to validate the performance of the case study.